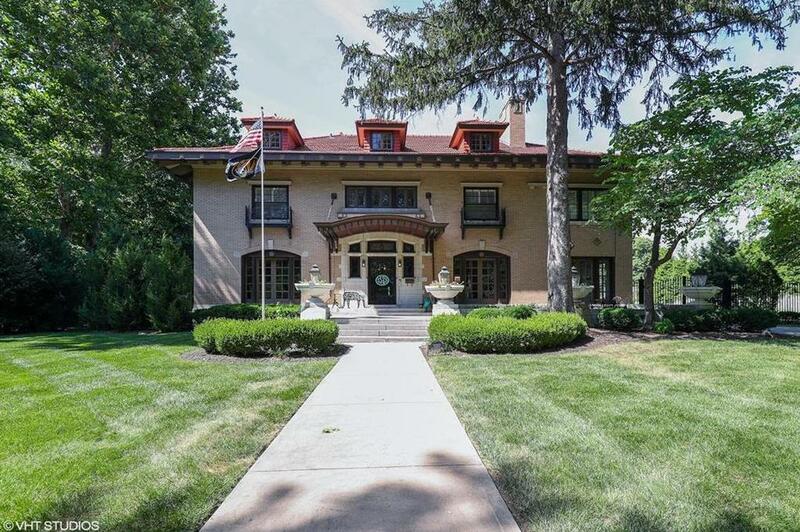 Classic "Italian Renaissance Revival" style home on one of the Kansas City's prettiest streets. Many updates and improvements over 14 years, including Kitchen, Master Bath, Central AC and more. Architecturally significant open 3-story staircase and Stained Glass at Landing. 4br/3ba on 2nd floor. Inviting Family room on 3rd floor. Fully functional carriage house. Home's value is situated for interior updates or significant expansion. Home sits on a generous lot & 1/2. Perfect for entertainment and play! Come see! 1020 Westover Road (MLS #2154008) is a traditional single family home located in Kansas City, MO. This single family home is 5,900 sqft and on a lot of 25,700 sqft (or 0.59 acres) with 6 bedrooms, 4.5 baths and is 104 years old. This property was listed on 03/22/2019 and has been priced for sale at $1,500,000. Nearby zip codes are 64110, 64112, 66085, 66205 and 66208. This property neighbors other cities such as Leawood, Mission Hills, Mission Woods, Overland Park and Westwood Hills.